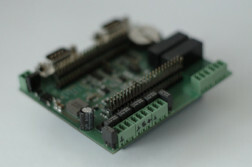 Expanding board (cape) for BeagleBone. 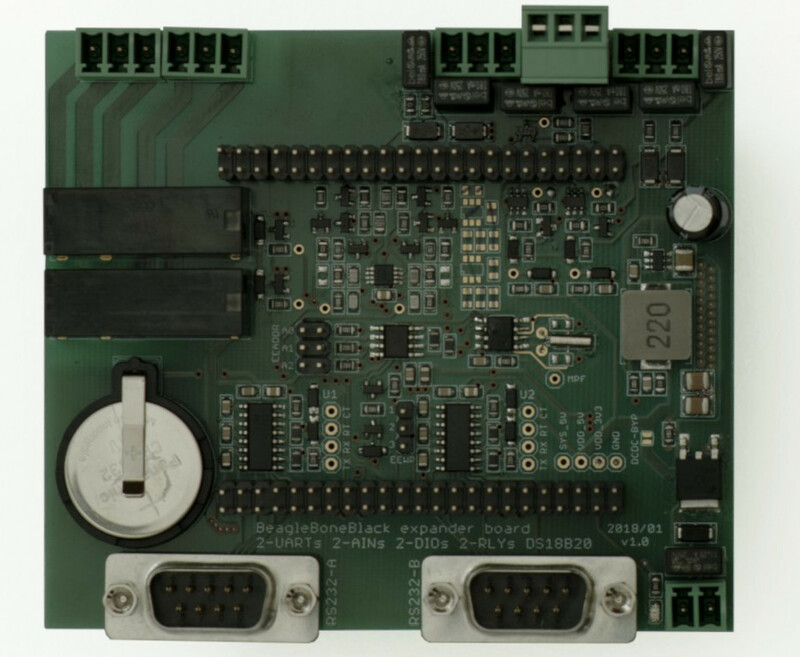 Typically used for collecting data from photovoltaic plants – serial communication with inverters, irradiance measuring, temperature measuring etc. 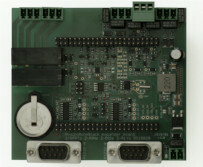 It is possible to control various devices using digital or relay outputs and inputs. 2× analog input 4-20mA nebo 0-10V (selected by software). 2× digital input or output. One-wire bus for DS18B20 thermometers. 2× RS232, only RX/TX signals, output voltage typically ±9 V.